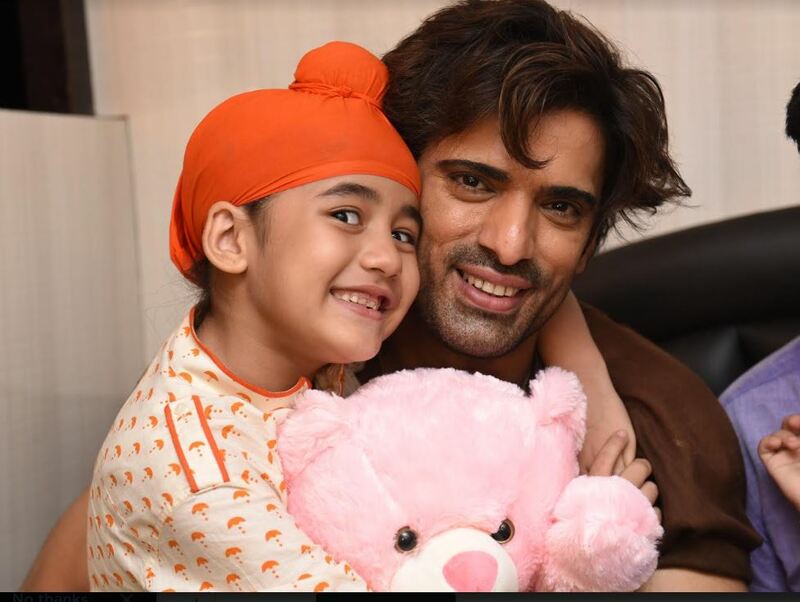 NP News24- Actor Mohit Malik, who is currently seen playing the role of Sikander Singh Gill in StarPlus’ Kullfi Kumarr Bajewala, has taken some time off from his shoot and is spending quality time with his wife in Goa. But he hasn’t forgotten his on-screen family and gave special presents to everyone before leaving. As per the current track on the show, Sikander (Mohit Malik) celebrates Diwali with Tevar (Vishal Aditya Singh) and Kullfi (Aakriti Sharma) in his house, and he gifts a paayal and bracelet to the kids. We hear that Mohit Malik specially went to purchase these gifts and gave them in real life. We all know that Mohit is very fond of his on-screen children and dedicates the success of his character to them. Wow, now isn’t that a sign of a doting father?